Throughout their short lived existence, I really can't quite remember what Londoners SCUM sounded like. Did they have long hair and one of them went out with a Geldof sister? Regardless, they broke up, didn't they. 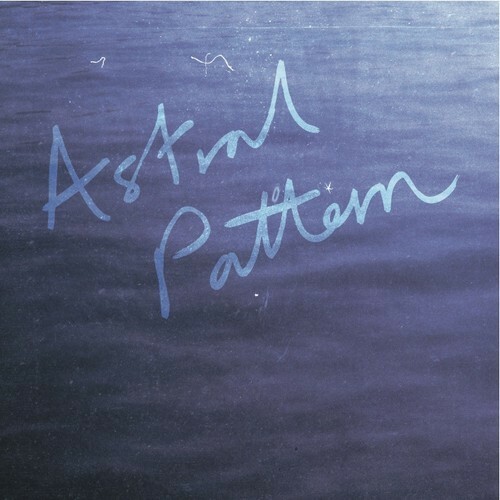 They're back rather quickly, however (albeit as a three piece), this time going under the new moniker of Astral Pattern. With endorsements from The Horrors already (cheers for the tip, Faris), under the drawn out synths and repetitive drum loops, it's the uber light celestial vocals from Melissa Rigby - you know, the same type that is apparent in female fronted bands like Still Corners, Violens & more recently with Glasgow's Life Model - that really make the newly formed trio tick. It all seems effortlessly easy, and the outcome is quite breathtaking, especially given the apt time of year. "Sitting In The Sun" is taken from their debut EP Light Poems, which will be released through 37 Adventures on July 1. Pre-order it here.